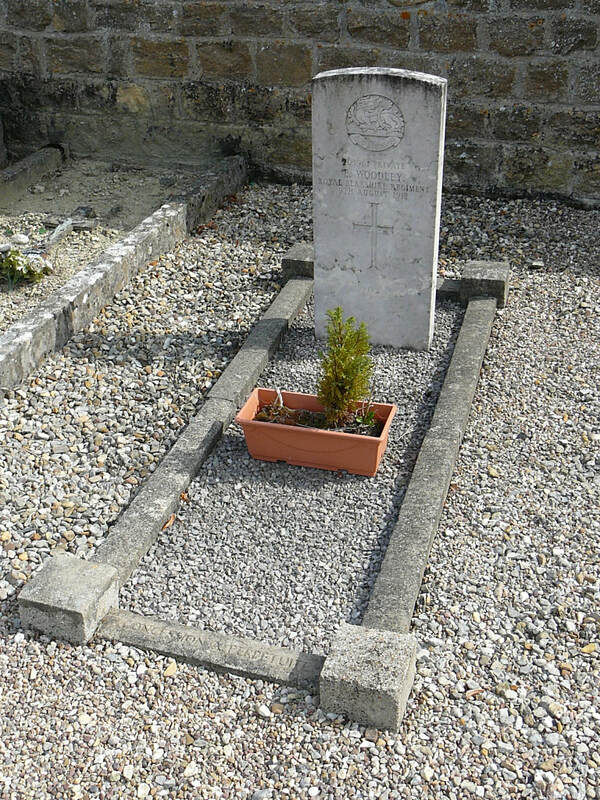 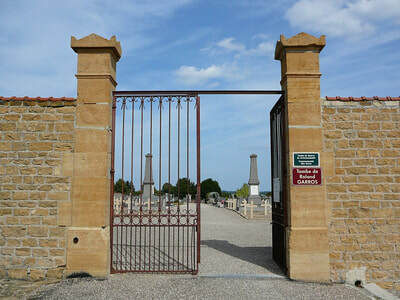 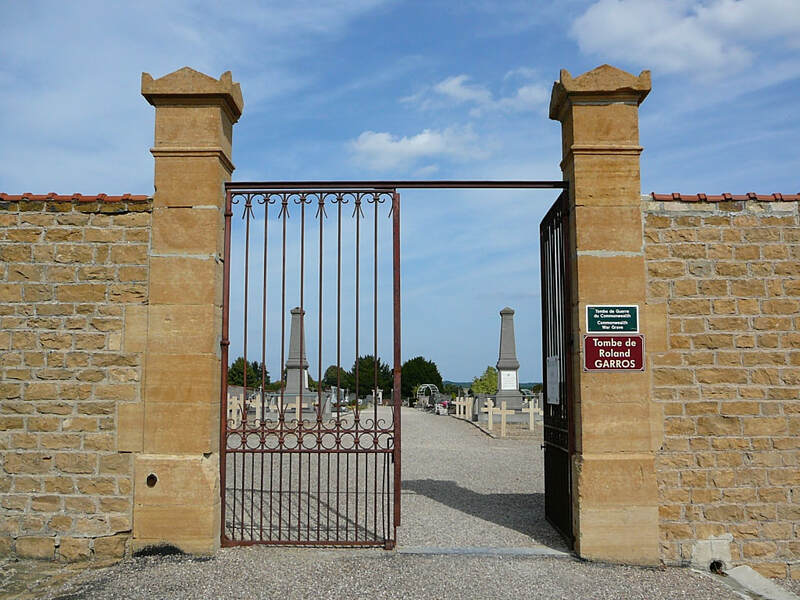 Vouziers Communal Cemetery contains one Commonwealth burial of the First World War. The grave is located in the South East corner of the cemetery. 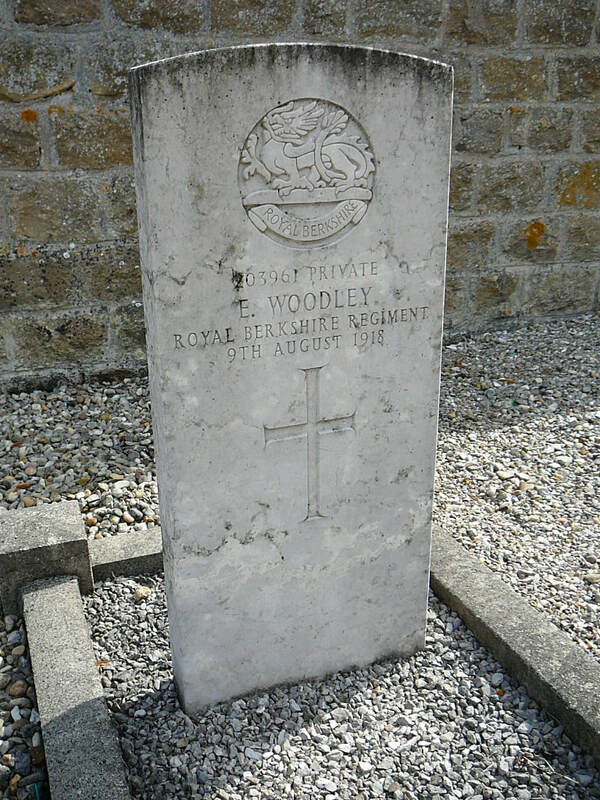 203961 Private E. Woodley, 2nd Bn. Royal Berkshire Regiment, died 9th August 1918.